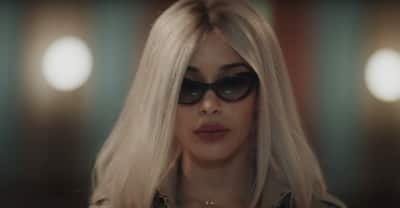 Watch Jorja Smith stalk a dancer in her video for her Stormzy-featuring single "Let Me Down." 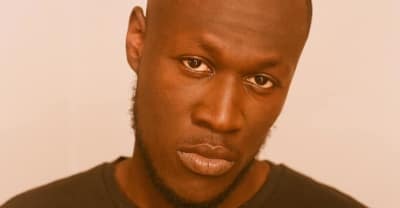 The “New Rules” singer joins Stormzy, J Hus, and Lorde, and Kendrick Lamar on the list of 2018 nominees ahead of the February 21 ceremony. 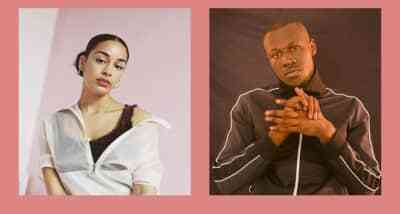 Jorja Smith premiered her new single with Stormzy on Beats 1 and discussed her upcoming debut album. Jorja Smith discussed collaborating with Stormzy during a recent interview on Beats 1 with Julie Adenuga. 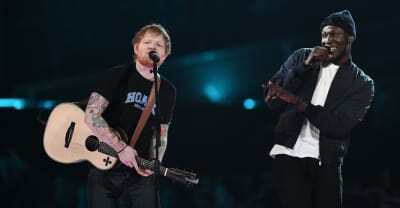 The streaming service now classifies the U.K. sound as its own entity. 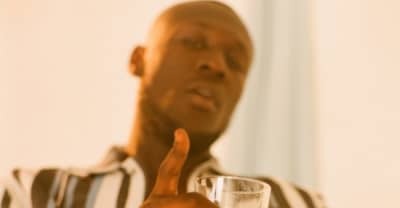 The London rapper is back with another version of the exultant singer from his debut album Gang Signs & Prayer. 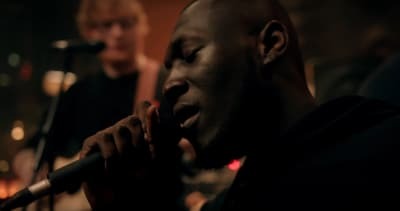 The grime MC played “Blinded By Your Grace” in an extraordinary act. 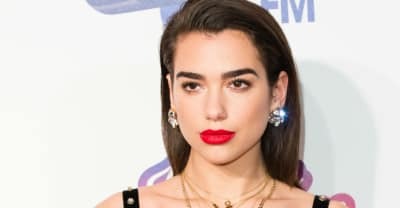 Dua Lipa and Sam Smith will also perform at next year’s ceremony, which takes place on February 21. 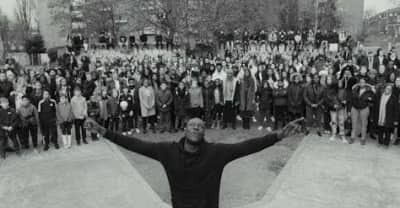 Check out the beautiful black and white visuals for the Gang Signs & Prayer track. 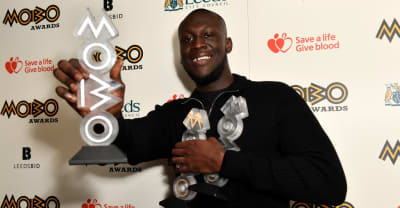 Stormzy, Cardi B, Big Shaq, and more highlights from the 2017 U.K. music ceremony celebrating black British music. 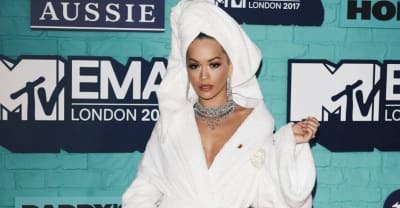 All of the winners and performances from the 2017 MTV EMAs in London.